Argentine DM signed contract with Israeli counterpart to provide cyber defense and cyber security services to summit. Israel will provide cyber defense and cyber security to the G20 meeting that begins at the end of the month. The 13th meeting of the G20, an international forum of 20 countries, will meet in Buenos Aires on Nov. 30. The contract, worth more than $5 million, is for the implementation of a Cyber ​​Defense Informatics Emergency Response Team (CERT) and a Computer Security Incident Response Team (CSIRT). On Sept. 21, both countries signed the Implementation Agreement for the project. The cyber-defense program includes the capability to inhibit drones to a certain range of action. The cyber-security software includes the ability to collect and analyze information from social networks. DAIA has said it received an anonymous tip about the brothers in January, which it reported to police. Federal judge Sebastian Ramos subsequently ordered the arrests of Axel Ezequiel Abraham Salomon and Kevin Gamal Abraham Salomon. There is an ongoing investigation of Hezbollah links in Buenos Aires. It recently came to light that the tip likely came from Israel’s Mossad, the country’s national intelligence agency. Earlier this year, Argentina froze the assets of a suspected Hezbollah fundraising network. Suspected Hezbollah operative Assad Ahmad Barakat was subsequently arrested near Brazil’s border with Argentina and Paraguay. The G20 is an international forum for the governments and central bank governors from Argentina, Australia, Brazil, Canada, China, the European Union, France, Germany, India, Indonesia, Italy, Japan, Mexico, Russia, Saudi Arabia, South Africa, South Korea, Turkey, the United Kingdom, and the United States. 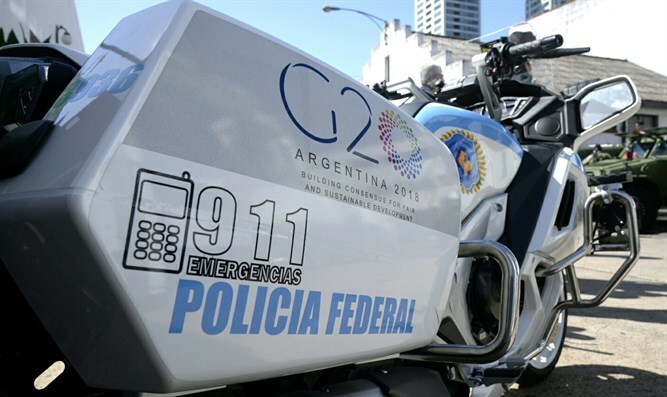 The Argentinean Federal Intelligence Agency, or AFI, will form part of a group of 25,000 agents, military officers and police officers that will aim to ensure the upcoming G20 Leaders Summit remains secure. Even though the AFI and the United States’ Central Intelligence Agency – as well as Britain’s MI5 and Russia’s Federal Security Service, are working together to provide security, each leader will arrive with his or her own personal security team. 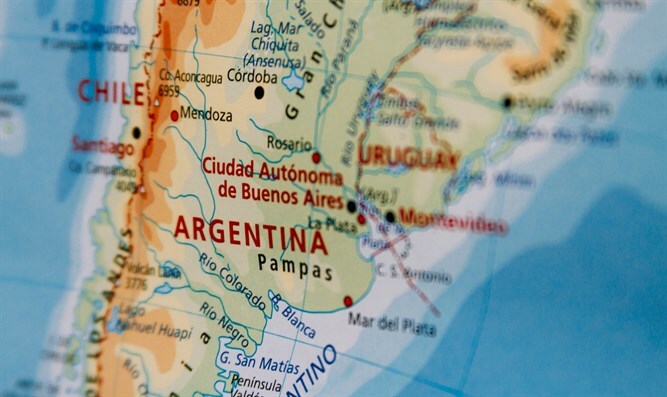 The 2018 G20 Buenos Aires summit will be the first-ever G20 summit to be hosted in South America.